Marvel LCD Video Wall processor can display a large variety of sources such as cameras, networks, individual computers, television and DVD player/recorders. 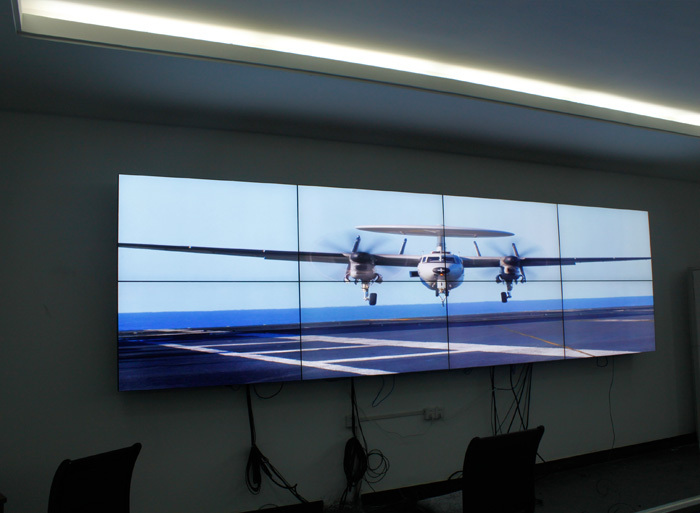 These video wall can combine many images at once on the displays with the ability to place and size them, then assign a hot key and save the layout for easy retrieval. 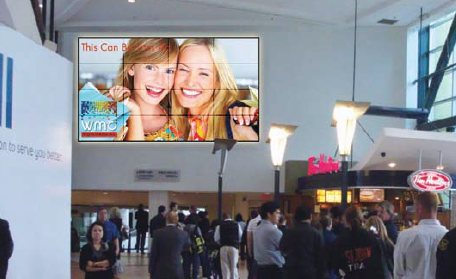 Or, with the click of a mouse, enlarge selected images across the entire the video wall matrix. And Marvel video wall can be integrated into a larger plan for both video and matching control room console from a provider that understands how people and machines interact.